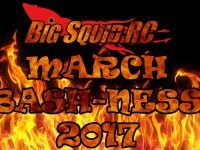 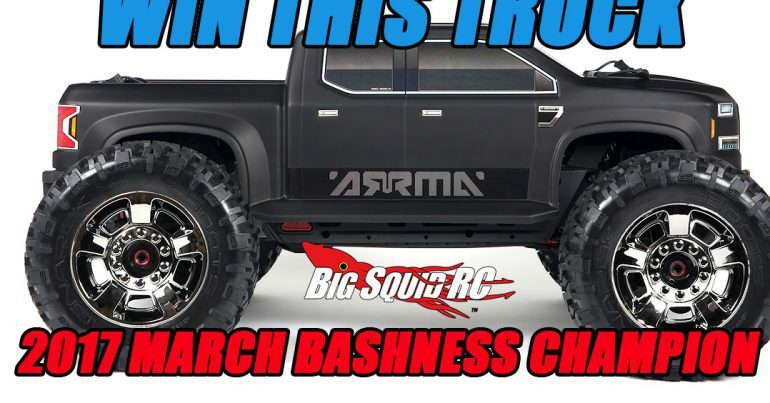 march bash-ness 2017 « Big Squid RC – RC Car and Truck News, Reviews, Videos, and More! You are browsing the "march bash-ness 2017" tag archive. 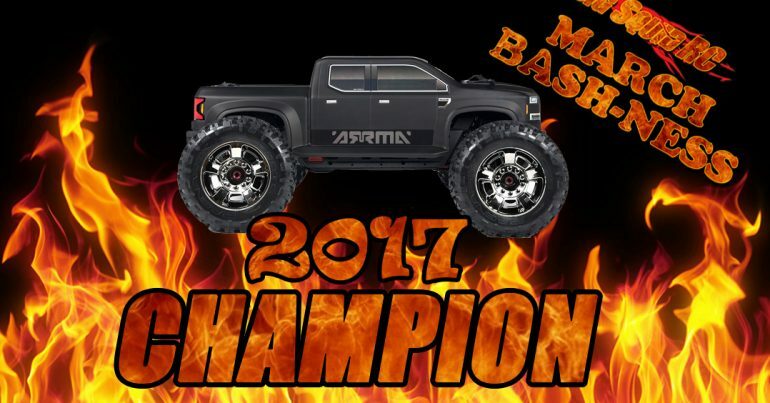 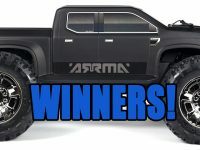 Enter to Win a ARRMA NERO BIG ROCK! 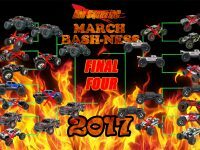 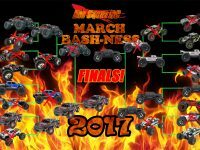 March Bash-ness 2017 Finals – For Real! 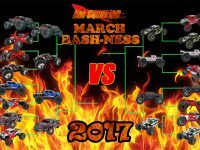 March BASH-NESS 2017 – It Begins!